ABC Family is making the big change as the re-branded network Freeform this week, but is The 700 Club coming with them? Freeform chief Tom Ascheim says yes, according to Deadline. 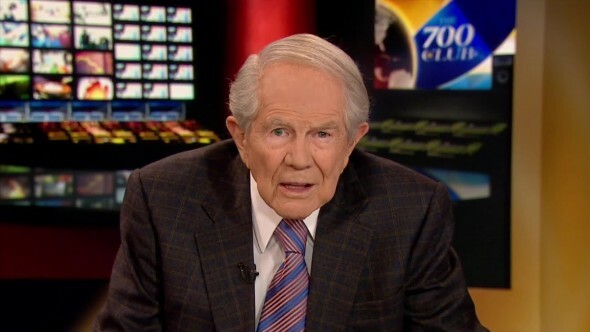 The 700 Club has been broadcast on ABC Family since the network began several decades ago as an arm of Pat Robertson’s Christian Broadcasting Network. What do you think? Do you watch The 700 Club? More about: Freeform TV shows: canceled or renewed?, The 700 Club, The 700 Club: canceled or renewed? Robertson wouldn’t miss an opportunity to rip off the gullible, er, ask for donations from viewers.